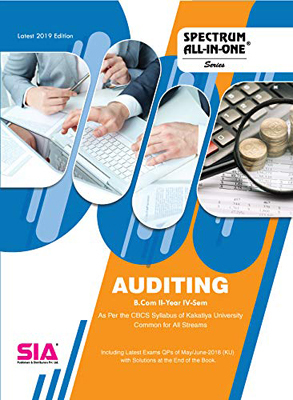 Programming with C | B.Com II Yr - III Semester | SIA Publishers and Distributors (P) Ltd. 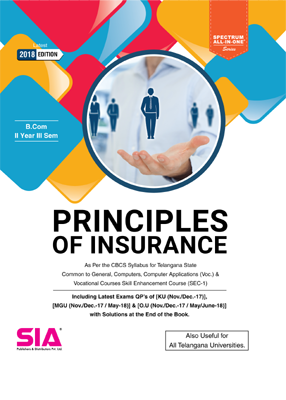 Description :‘Programming with C’ includes fundamental concepts of Computer and the C language. Computer is an advanced electronic device that takes raw data as input from the user and processes it under the control set of instruction called program. Note : This book provides theoretical and programmatic knowledge to the student about “Programming with C”. 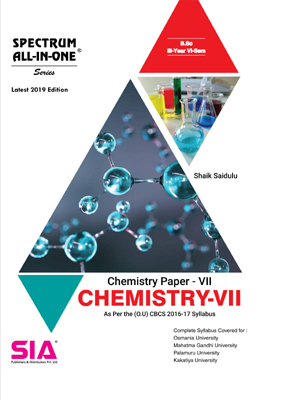 It covers the complete syllabus of the subject prescribed by O.U.